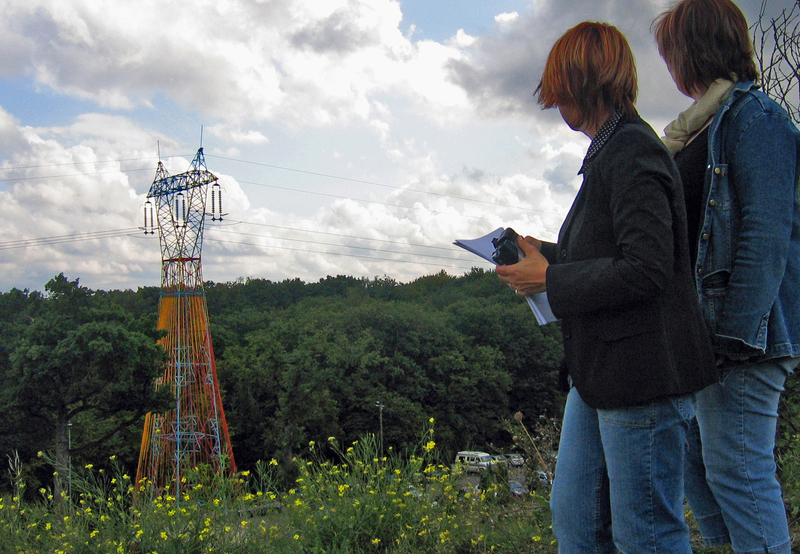 Cultural walk to discover the monumental installation “Source”, metamorphosis of the four towers of a power line from 1255 m with the artist Elena Paroucheva. 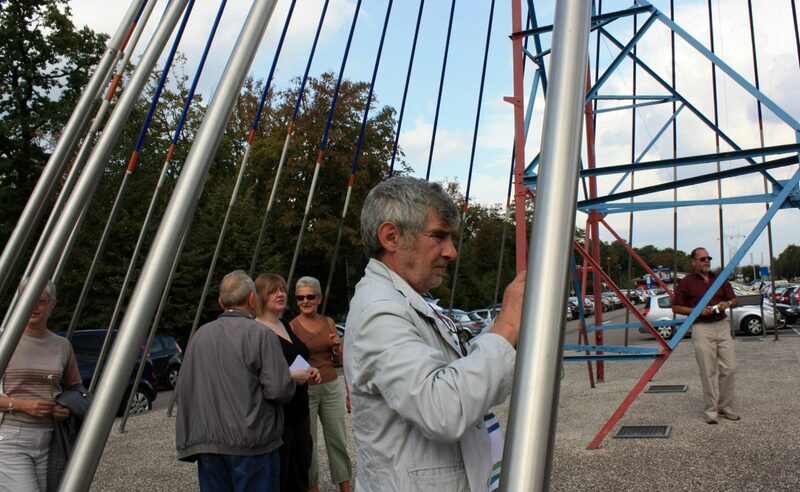 It is an extraordinary event that prepares Amnéville-les-Thermes on the occasion of European Heritage Days on Saturday 19th and Sunday, 20th September, 2009. 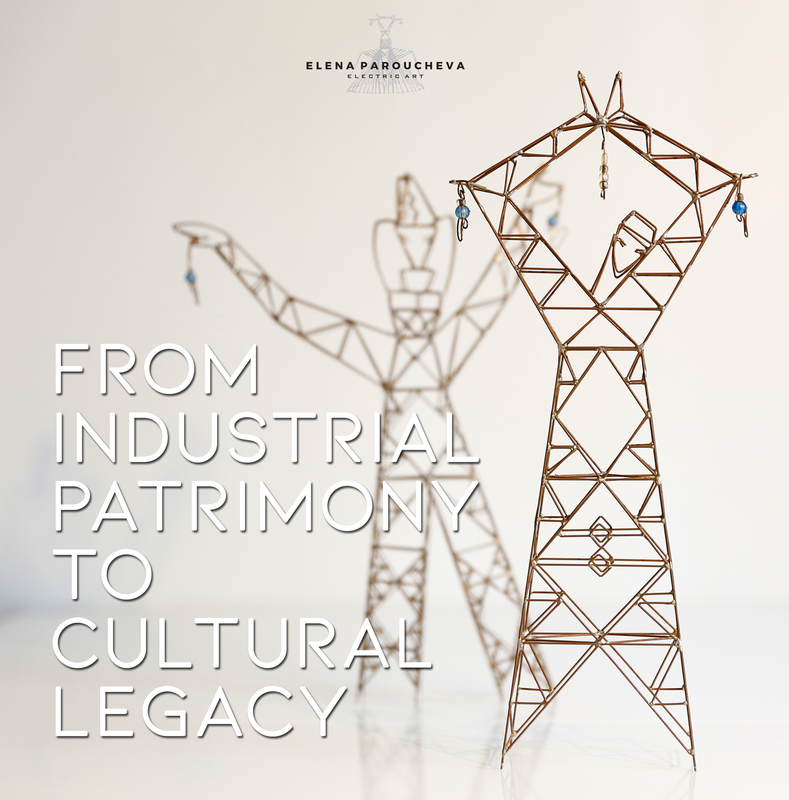 “Source”, a unique artwork created by artist Elena Paroucheva and her Ladies presents a “high fashion at high voltage”. 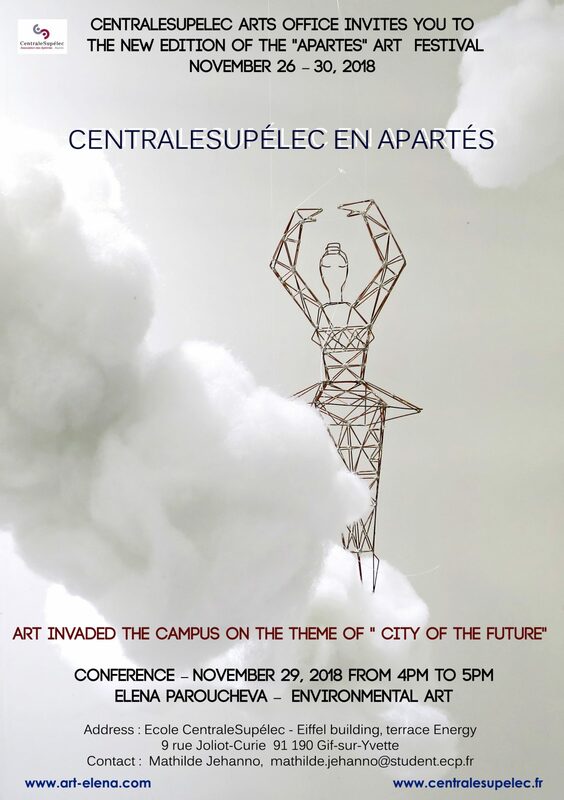 For the 26th edition of the European Heritage Days, the Tourist Office of Amneville has a perfect harmony with the national theme “A Heritage for All” and the gamble seems successful. 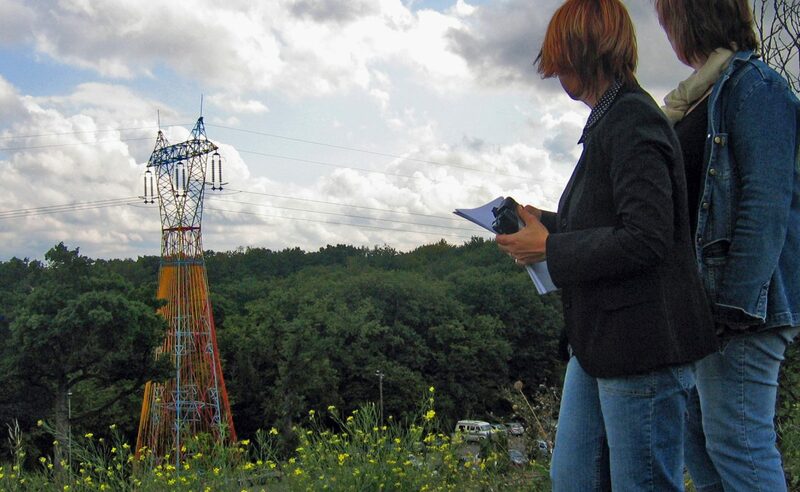 1255 m of high voltage lines, 4 towers, 220,000 volts, 18 months of study and 5 months of work. Elena Paroucheva to her unborn Ladies, adorned with dazzling gowns at the heart of spa and tourist city. 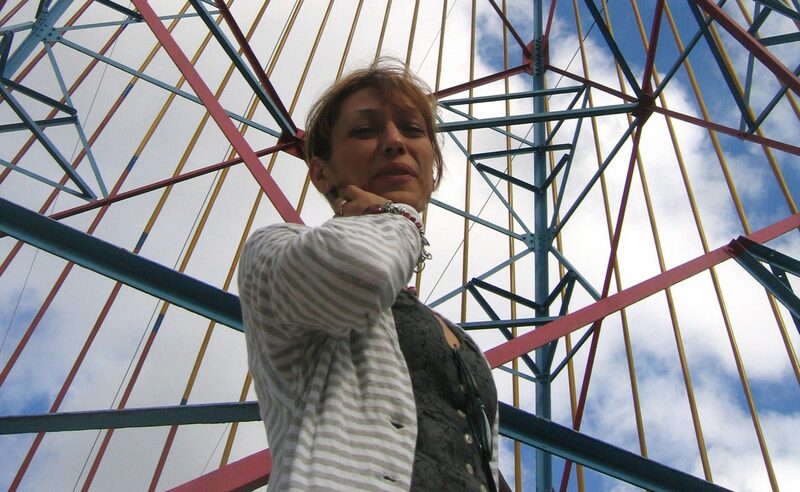 Yes the artist Elena Paroucheva, very involved in creating innovative solutions on the aestheticization of our contemporary world, managed to transformed 4 powers towers located in the tourist complex in St. Eloy, Amneville an original work of art. On the Thermal city we can see the “ladies” who playing stars. 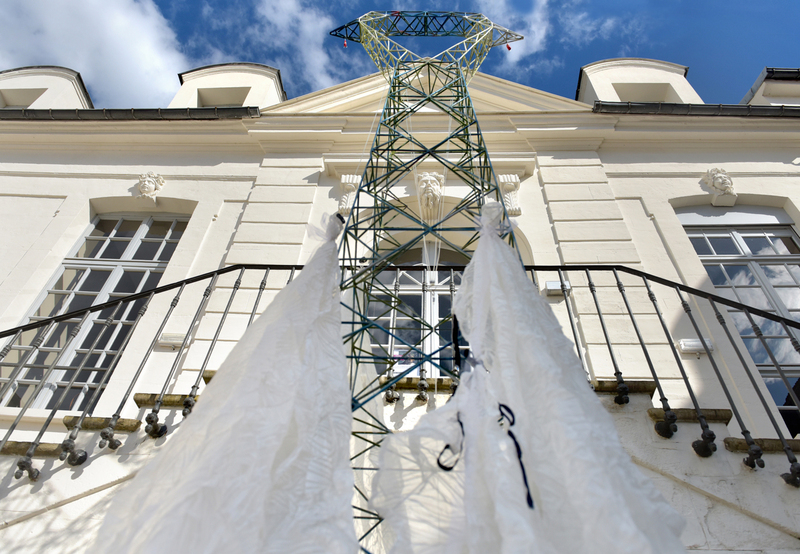 The pylons have indeed made their best fashion gowns and enthroned to 34 meters in height throughout the day and night. Illuminated they are even prettier. Thank you to the artist in the field of transforming these impressive towers. 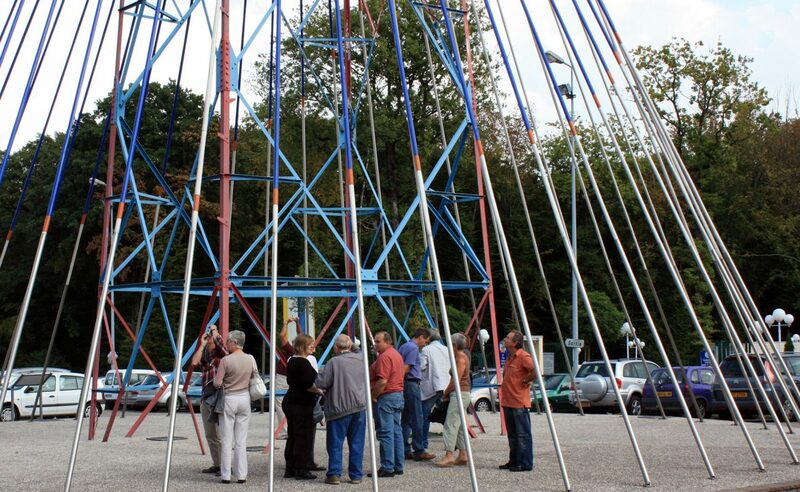 Let’s look at these structures gay and unique. Departure: at 3:15 pm on Saturday, 19 and on Sunday 20th, September 2009. Guided tours: 1 h 30, free. 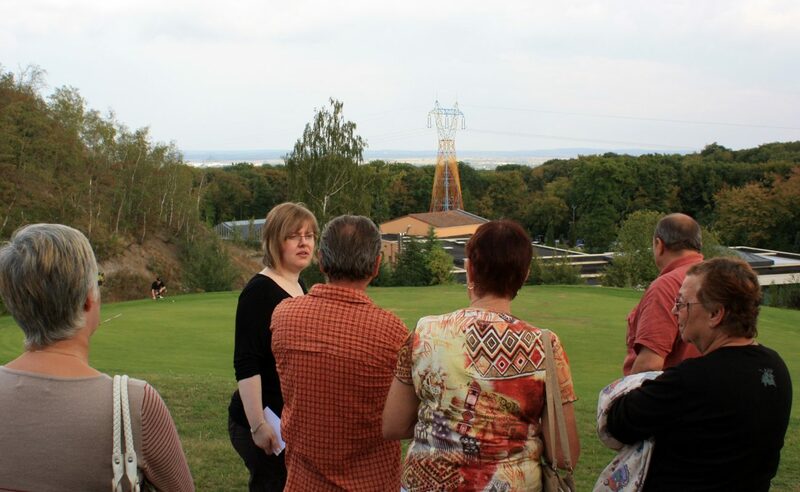 Visits are also offered from the European Heritage Days, every other Saturday at 15:00.